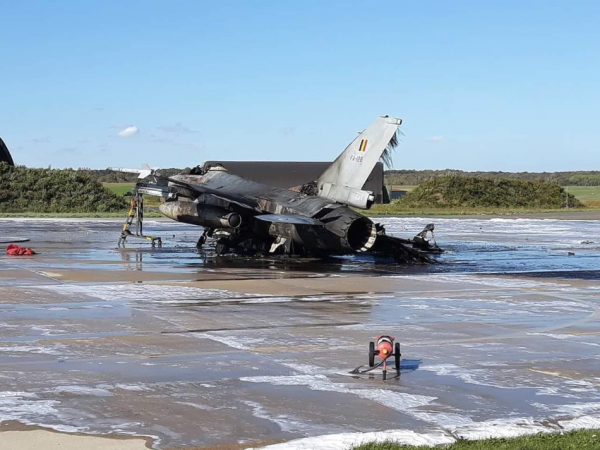 A mechanic in the Belgian Air Component accidentally fired the cannon of an F-16 fighter jet during servicing and destroyed another jet. 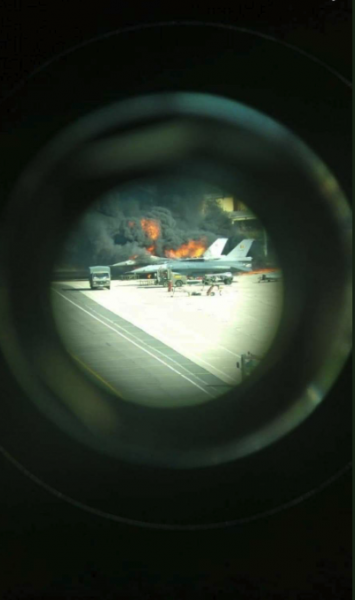 The cannon blast destroyed an F-16, and damaged a second F-16 nearby, as well as injuring two mechanics who suffered hearing loss as a result of the blast, Reuters reported Friday. A press release from the Belgian Air Component said the incident occurred on Thursday during maintenance servicing on an F-16. 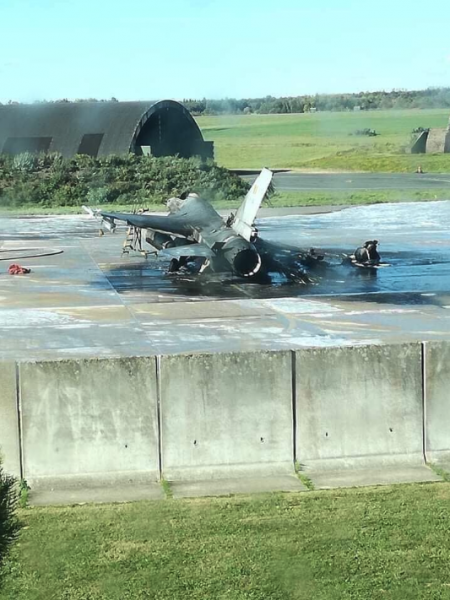 Col. Didier Polome, commander of the Florennes Air Force Base in Belgium, said the incident was under investigation by the Aviation Safety Directorate to determine if wrongdoing was behind the incident. “You can’t help thinking of what a disaster this could have been,” he said. The mechanic was servicing an F-16 parked in a hangar when they fired the fighter jet’s M61 Vulcan six-barrel rotary cannon. The blast struck another jet parked in front of the hangars. It was loaded with fuel in preparation for a training session, causing an explosion and the complete destruction of the aircraft. Another jet parked adjacent to the blast was also damaged. The estimated damage caused by the incident is in the tens of millions, according to the World Aeronautical Press Agency. Authorities have not yet revealed how the incident occurred, although it has been speculated as an accident. 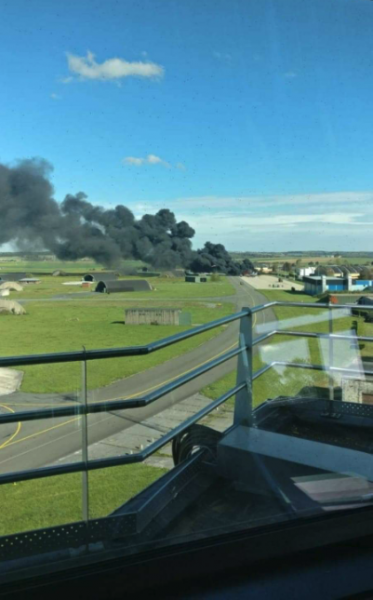 Flight operations were halted at the Florennes Air Base until the completion of the investigations and cleanup of the explosion site. Belgium’s fleet of F-16s has consisted of several dozen jets over the past 40 years, and the country has been pursuing plans to replace the Cold War-era aircraft, Forbes reported last month. The F-35 is reportedly one option under strong consideration. The F-35 has had more than 9,000 test flights without incident, and is the only fighter aircraft able to carry nuclear weapons and evade Russian radar systems.